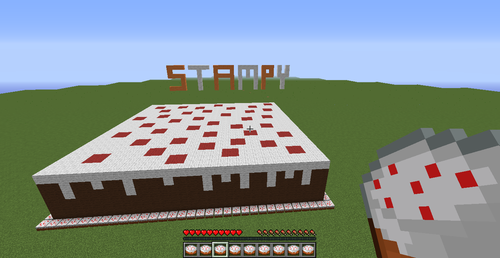 Huge Cake for Stampy! 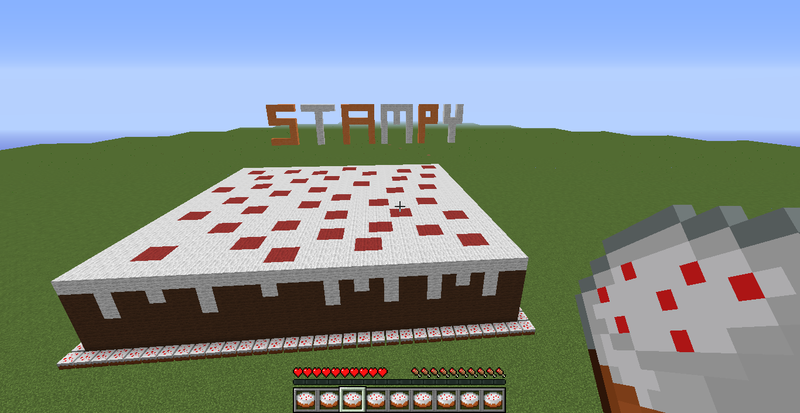 :-D. Du deserve this huge cake Stampy! I Liebe your channel!. HD Wallpaper and background images in the Stampylongnose club tagged: photo.